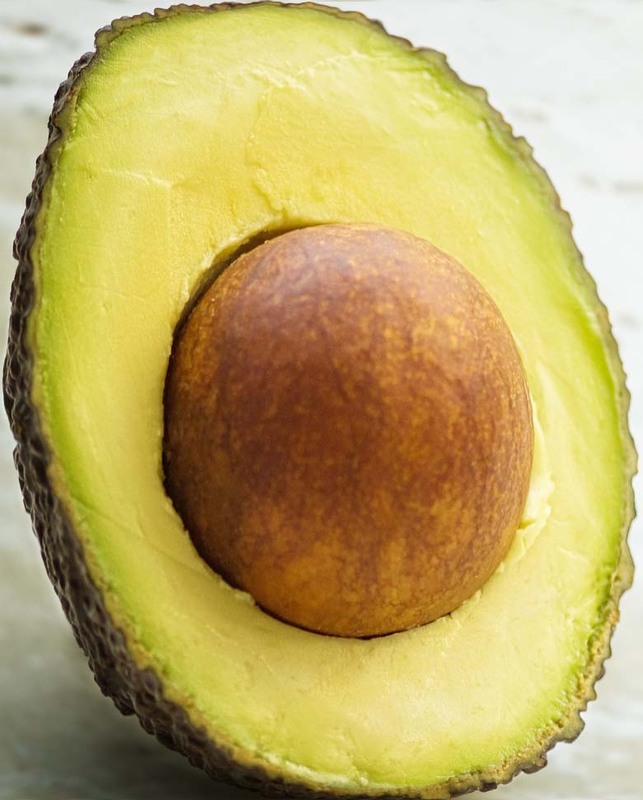 If you want to lose weight, feel great, have a perfect or flawless skin and improve your health in many ways, then these are the eight healthiest foods you should eat every day. Losing weight does not require magical pills. The solution is in the foods you eat regularly. Discover in just 5 minutes what to eat to help you lose weight quickly and safely. The foods here are the ones I actually do try to eat every single day for their health benefits. More importantly, it is explained how you are made sure to eat each one on suggested recipes. 8) GREEN TEA. 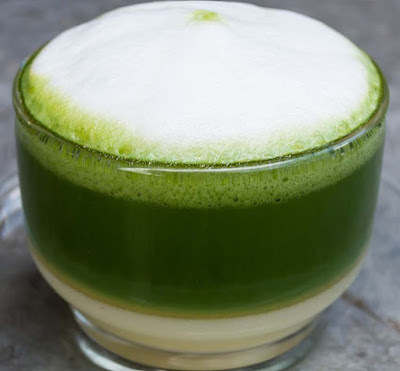 Recent scientific studies have indicated that green tea could protect against cancer, heart disease, and osteoporosis, as well as aid in weight loss. In addition, you cannot walk into a cosmetics store these days without bumping into a skin care product containing green tea. Many believe the tea in skin products can help prevent skin cancer and signs of aging. If you look at the ingredients list for any fat burning supplement, chances are that green tea will be on there. Green tea has been shown to boost the metabolic rate and increase fat burning in the short term. Learn this later; just click here, How Many Cups of Green Tea a Day for Weight Loss and Cancer Prevention? 7) MUSHROOMS. Mushrooms are low in calories, fat-free, cholesterol-free, gluten-free, and very low in sodium, yet they provide important nutrients, including selenium, potassium (8%), riboflavin, niacin, vitamin D and more. 6) ONIONS AND GARLIC. 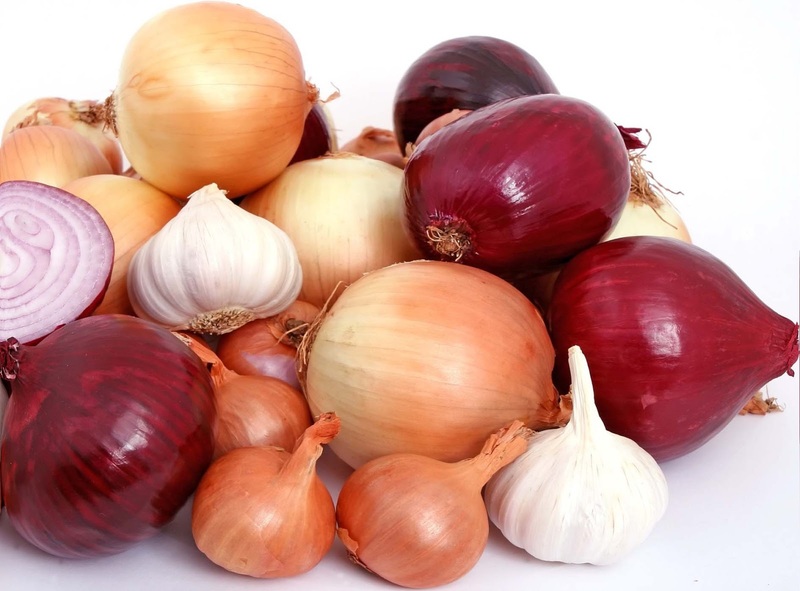 Onions and garlic are both part of the allium family of vegetables that contain substances to that benefit your health in many ways, stated the American Institute for Cancer Research. While onions and garlic cloves do give off strong odors, the sulfur compounds responsible for those aromas are the same substances that provide health benefits if you eat onions and garlic, the Linus Pauling Institute declared. As the foundation of flavor for every dish you sauté! 5) BEANS. Beans provide the body with soluble fiber, which plays an important role in controlling blood cholesterol levels. 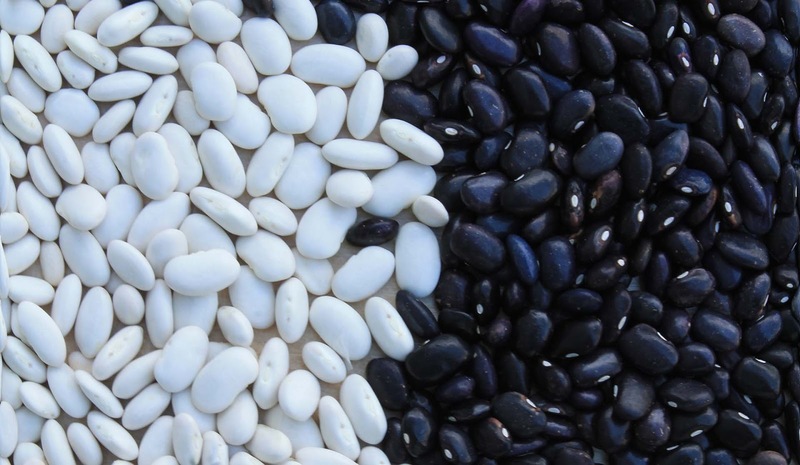 Studies find that about 10 grams of soluble fiber a day—the amount in 1/2 to 1 1/2 cups of navy beans—reduces LDL cholesterol by about 10 percent. 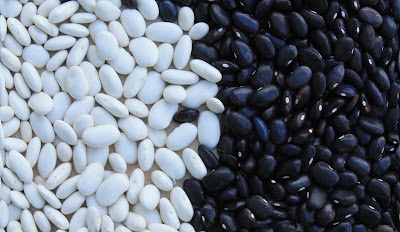 Beans also contain saponins and phytosterols, which help lower cholesterol. Do you how to cook beans easily? 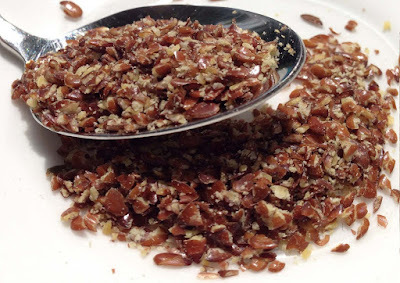 Learn more here, click or tap link, How to Cook Beans Fast and Delicious? 4) TURMERIC. 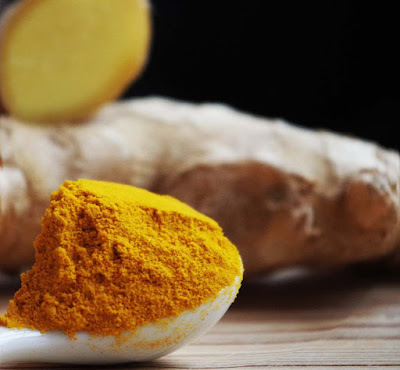 A study done by Drugs in R & D found that curcumin or turmeric was equal or more effective than diabetes medications at reducing oxidative stress and inflammation in the treatment of high cholesterol. It may help with acne scarring. You may want to try a turmeric facemask to help reduce acne and any resulting scars. 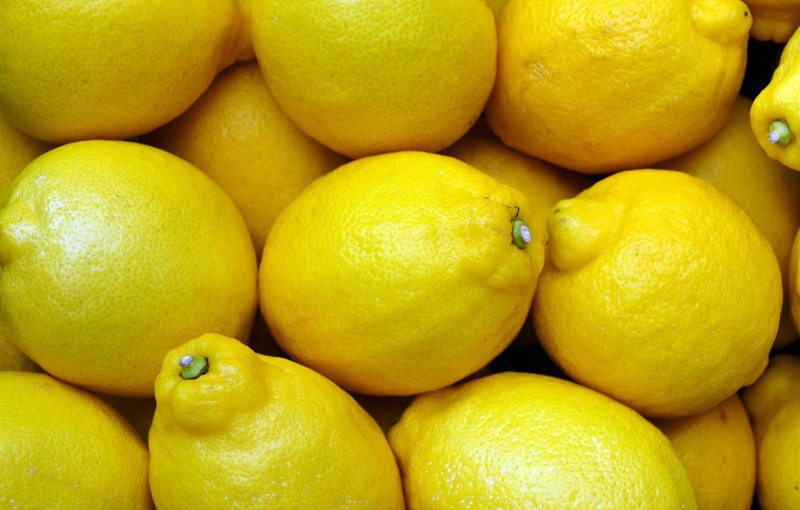 The anti-inflammatory qualities can target your pores and calm the skin. Turmeric is also known to reduce scarring. 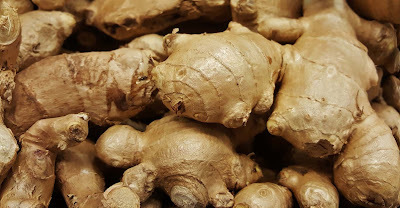 Studies like these are causing pharmaceutical companies to design a synthetic form of curcumin that unfortunately, will not work as well as the real thing. 3) NUTS AND SEEDS. Macadamia nuts are one of the best, as they have the highest fat and lowest protein and carb content of any nut. Pecans and Brazil nuts are also high in healthy fat and low in protein, while providing abundant antioxidants and minerals. Use 1 to 2 tablespoons per smoothie or salad. 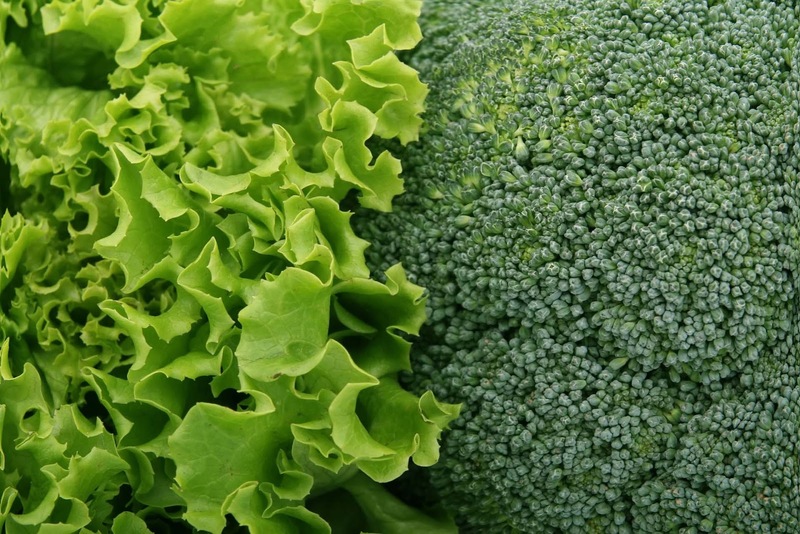 2) LEAFY GREEN AND CRUCIFEROUS VEGETABLES. Cruciferous vegetables are part of the Brassica genus of plants. They include the following vegetables, among others: Arugula, Bok choy, Broccoli, Brussels sprouts, Cabbage, Cauliflower, Collard greens, Horseradish, Kale, Radishes, Rutabaga, Turnips, Watercress and Wasabi. Brassica vegetables are highly regarded for their nutritional value. 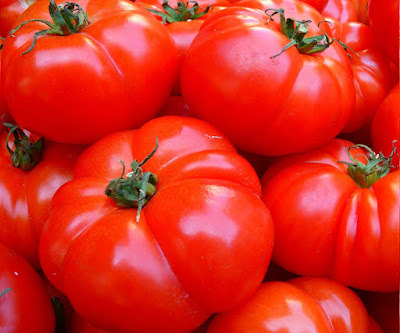 They provide high amounts of vitamin C and soluble fiber and contain nutrients with anticancer properties: 3,3'-diindolylmethane, sulforaphane and selenium. Boiling reduces the level of anticancer compounds, but steaming, microwaving, and stir-frying do not result in significant loss. Steaming these vegetable for three to four minutes is recommended to maximize sulforaphane. 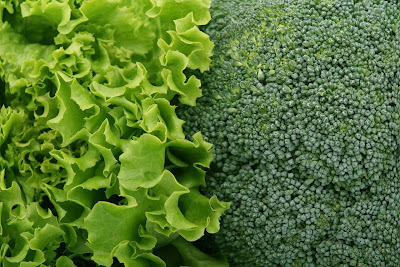 Learn how to… How to Keep Cooked Broccoli Bright Green? 1) FRUITS, ESPECIALLY BERRIES. 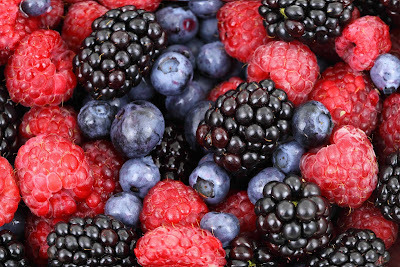 Berries are bright, flavorful, and sweet super fruits that have a long list of health benefits. Vitamin C. A strong antioxidant that protects skin from free radicals. 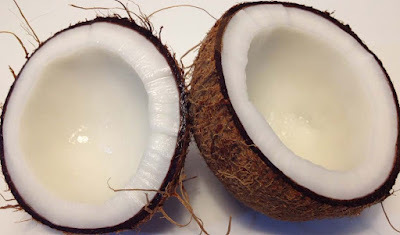 It hydrates the skin and increases collagen and elastin levels. Found in blackberries, blueberries, cranberries, elderberries, goji berries, raspberries, and strawberries. 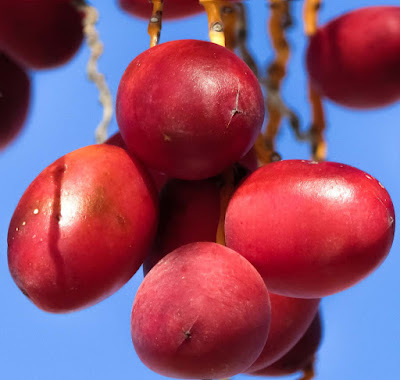 These colorful fruits are high in antioxidants and polyphenols, which help fight chronic disease and cancer. A few handfuls in a smoothie, first thing in the morning. We usually use frozen berries—, which are not much different from fresh in terms of nutrition—but when they are in season and we can get them at the farmers market or from the farm, we will use fresh. Though the above foods are the ones worth designing your daily food habits around, there are many others that fill out a varied plant-based diet. You will see that these foods also show up in many of our recipes in this blog. 6) Dates (usually as fuel during a run, or in treats). My favorite is dates medjool. In the event that you need to shed pounds, feel extraordinary, have an impeccable or faultless skin and enhance your wellbeing from numerous points of view, at that point these are the eight most advantageous sustenances you ought to eat each day. Getting thinner does not require enchanted pills. The arrangement is in the sustenances you eat frequently. Find in only 5 minutes what to eat to enable you to get in shape rapidly and securely. The sustenances here are the ones I really do attempt to eat each and every day for their medical advantages. 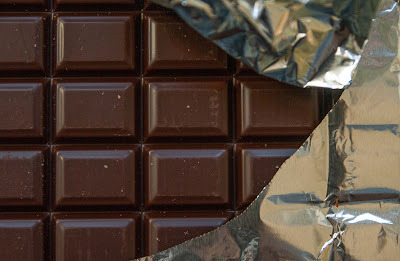 All the more vitally, it is clarified how you are made a point to eat every one on recommended formulas.